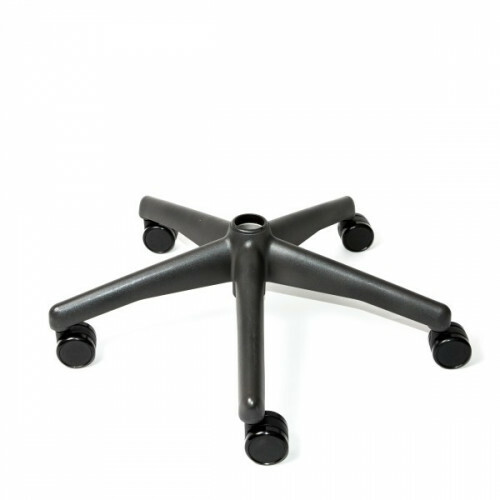 This base by Herman MIller is made to replace any broken or damaged base for any Herman Miller Aeron or Herman Miller Aeron Drafting Stool. Herman Miller Mirra Seat Replacment - Fits all Mirra Chairs by Herman Miller. * We are not an offici.. This 45x53 Office Chair mat is made for mobility and protection of your carpet or hardwood floors. W.. Discover the chrome foot ring that allows you to convert your Herman Miller Aeron into a Drafting St..
Switch out regular casters for hardwood casters to avoid scratching in your hardwood floor. Hardwood.. The extremely versatile Aeron Chair offers lumbar support that can be adjusted to fit the contours o.. This polished aluminum base for any Herman Miller Aeron can upgrage your chair for added luxury. Pur..
PostureFit is a major ergonomic revolution in seating that provides custom-fitted support where it i..
Standard or Replacement casters for Herman Miller Aeron chairs that may be scratched or broken caste.. The all new ActivErgo Anti-Fatigue Mat 24x36, Black, is one of the nation's highest customer rated a..